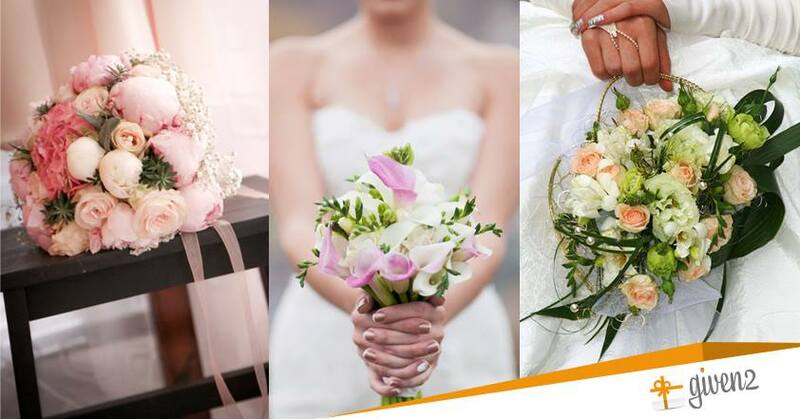 Types of bridal bouquets: round, cascading, nosegay or pageant? 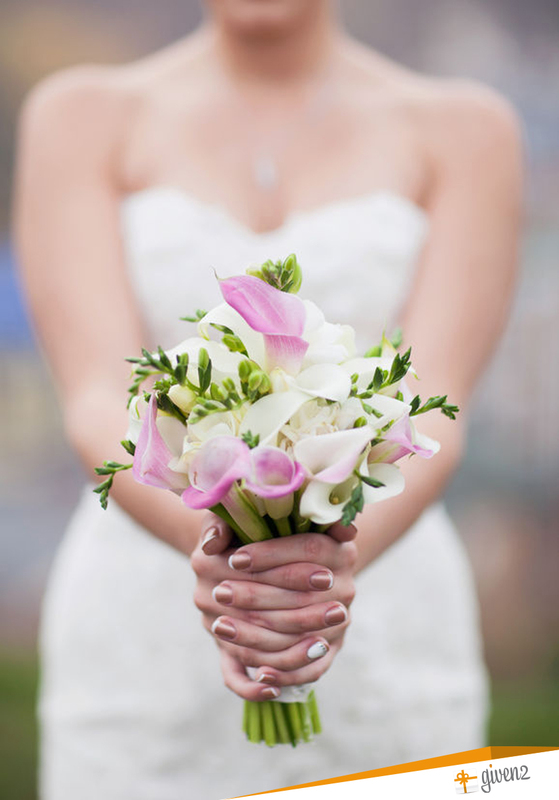 To match your wedding bouquet with your dress, follow these very simple rules! 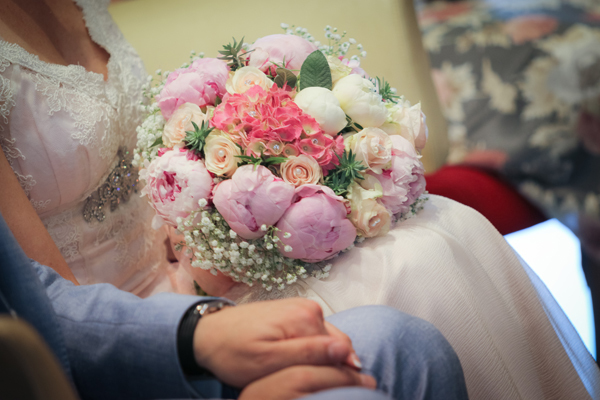 To choose the most appropriate wedding bouquet, the bride has to think of it as part of the overall outfit, matching the decorations and above all the wedding dress. This is why the florist must match it with the dress, and never the other way round! Overall, the bride’s outfit has to be harmonious and balanced, without disturbing or overlapping elements. 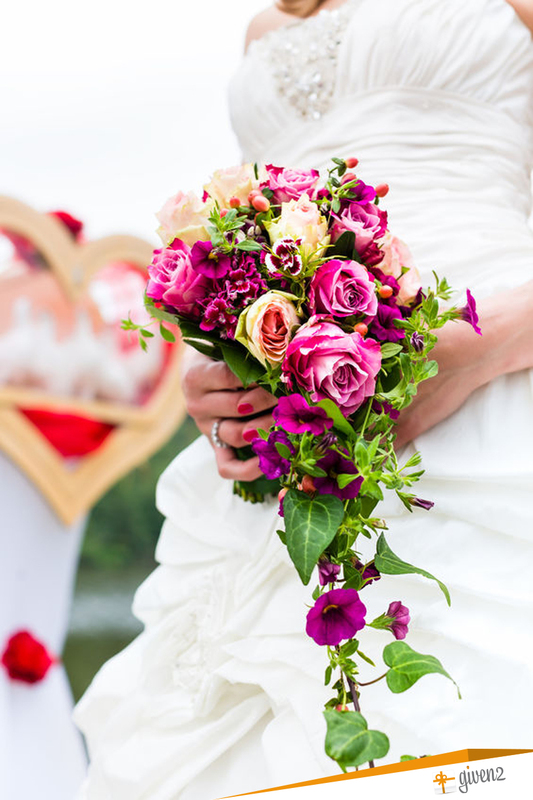 There are plenty of types and shapes of wedding bouquets. First, I’m going to show you the most traditional ones. This is the most traditional one, appropriate for every occasion since it is easily matched with any outfit. It can consist of one or more flower species, and comes in one or several colours. It’s often used for a romantic, traditional, feminine and classic look. It also goes with simple or short wedding dresses. It’s ok for tall and short brides, very delicate and fair. Cascading bouquet is elegant and “wow” and it adds a touch of drama to the bride’s outfit. Usually the dimensions of this bouquet are quite big; this is why we suggest this shape of bouquet for tall brides, for example with a dress train. Short brides should avoid it, to prevent the bouquet from stealing the scene! It is a smaller bouquet, whose flowers seem to be freshly collected during a stroll along the countryside. 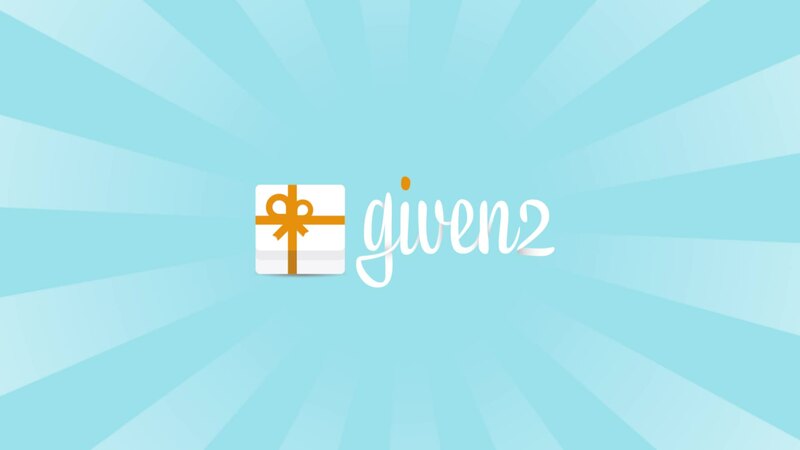 It’s ideal for brides loving simplicity and for shabby chic or country chic ceremonies. 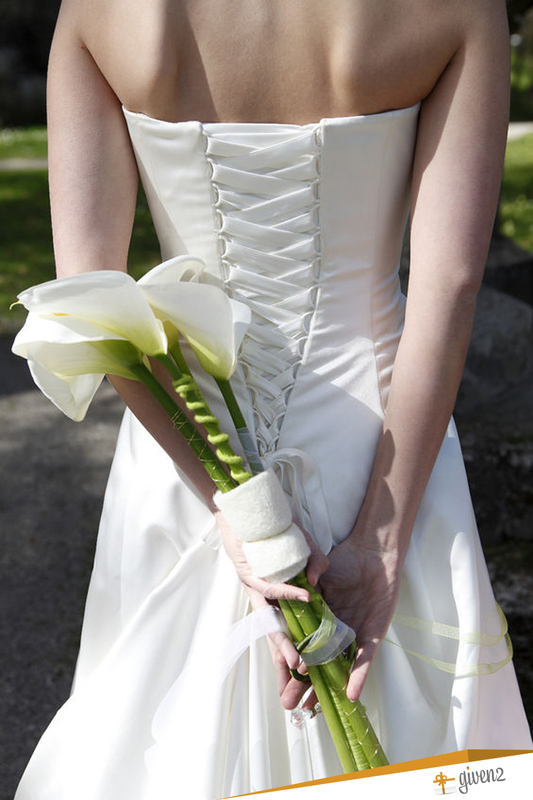 This type of bouquet doesn’t pass unnoticed; it consists of long-steam flowers like irises, roses, tulips or callas. Their steam are handled with one or both hands, like a scepter. It’s appropriate for tall brides with long arms and a strong personality. For further ideas about which bridal bouquet best suits your personality, go read our ultimate wedding bouquet guide!